A Chicago nonprofit named after the late mother of hip-hop superstar Kanye West has been rebranded following a public spat between West’s wife, Kim Kardashian West, and Che “Rhymefest” Smith, a local rapper who co-founded the organization with West in 2012. The nonprofit formerly known as Donda’s House announced its new name June 5 as Art of Culture, Inc. The controversy appears to have stemmed from funding struggles. On May 25, the organization released a statement that appeared to distance itself from West, citing negative attention that followed West’s public support of President Donald Trump and controversial political statements, which include calling slavery “a choice” while stopping by TMZ’s newsroom. Later that day, Kim Kardashian West took to Twitter to lambaste Smith, accusing him of mismanaging the nonprofit and acting out of self-interest. The reality TV star indicated she would take control of the nonprofit and recruit her children to run it. The organization specializes in youth arts and claims to have worked directly with more than 500 Chicago students. Donda West, Kanye’s mother, was an English professor at Chicago State University and mentored Smith while he was growing up with her son on the South Side. Kanye West hasn’t been on the nonprofit’s board of directors in more than a year, according to the Chicago Tribune. The organization’s financial instability is supported by a recent classification of “Not Good Standing” by the Office of the Illinois Secretary of State, according The Blast, a celebrity news website. 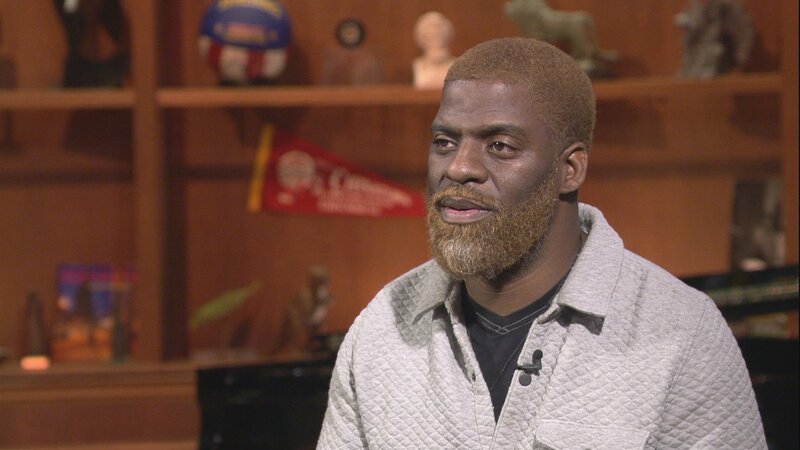 Rhymefest and his wife Donnie Smith, the organization’s co-founder and executive director, join us to discuss what’s next for their Chicago arts nonprofit.